A sneakerhead is defined by Coperate America as one who collects gym shoes, as well as has an extensive knowledge on the history of the shoe, its designs elements, and the sneaker culture itself. Sneakerheads can recall the exact moment, the exact style, and the exact color that sparked their passion with the sneaker game. For sneakerheads, your kicks are a walking display of your lifestyle and personality. 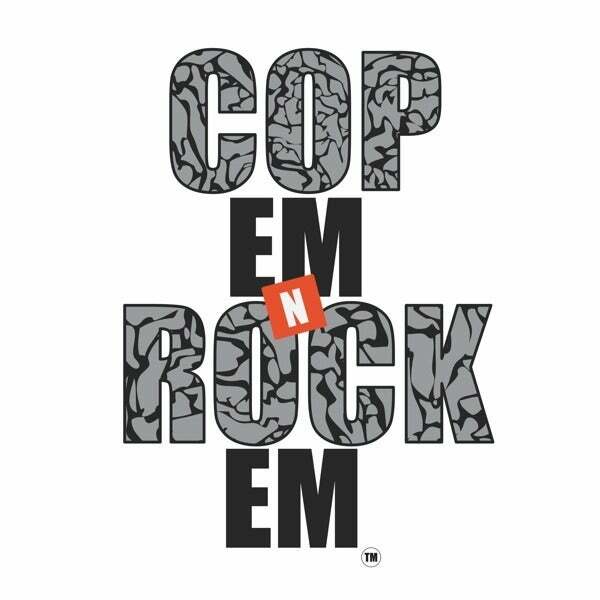 We don't cop em n stock em, we CopEmNRockEm.